- USB datalogger with 8,000 records (TM-802). 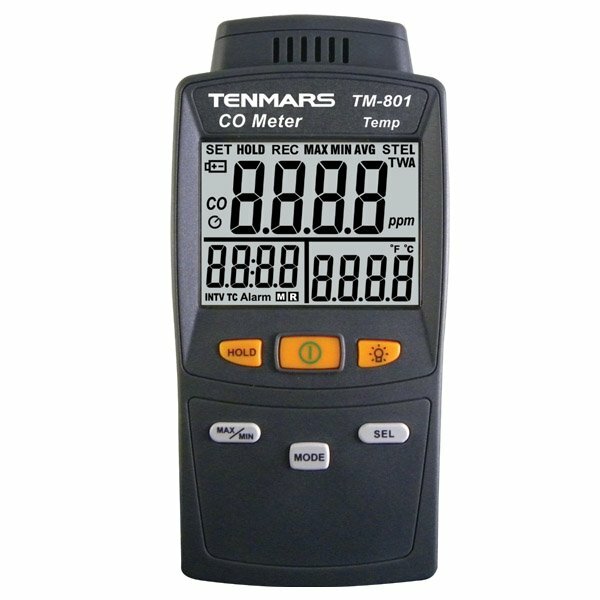 TM-801 CO meter is used for measuring the CO levels to 1000ppm. 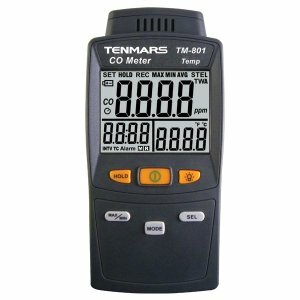 - 4 dgt LCD with maximum 1000 counts. - Data output: USB PC serial interface.